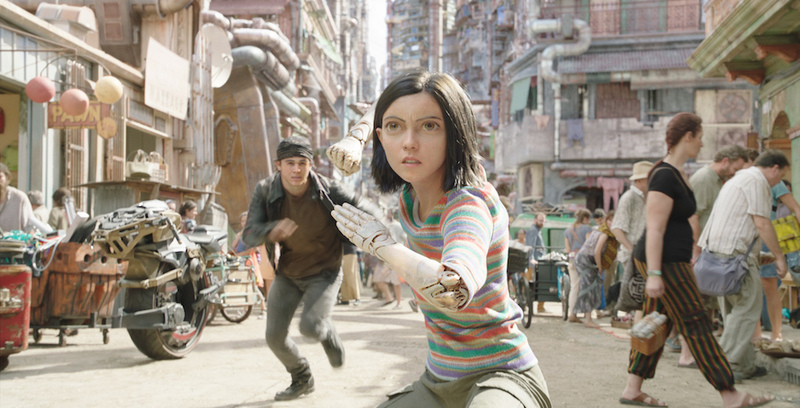 Have you ever wanted to experience another world? Another future? 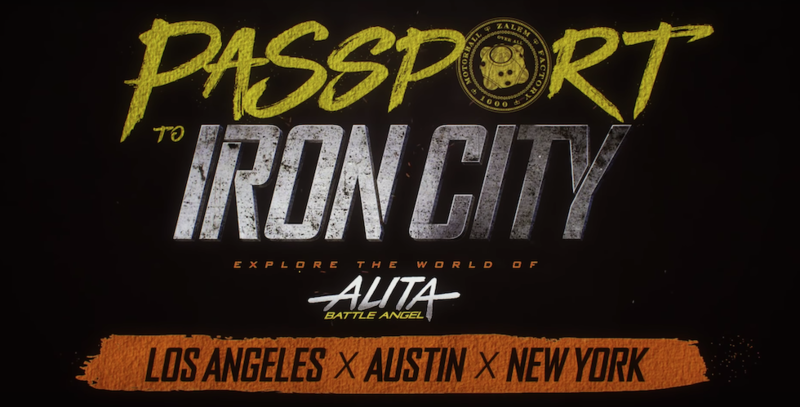 With “Passport to Iron City,” a new immersive experience created to promote Fox’s new film, “Alita: Battle Angel,” you can do just that.